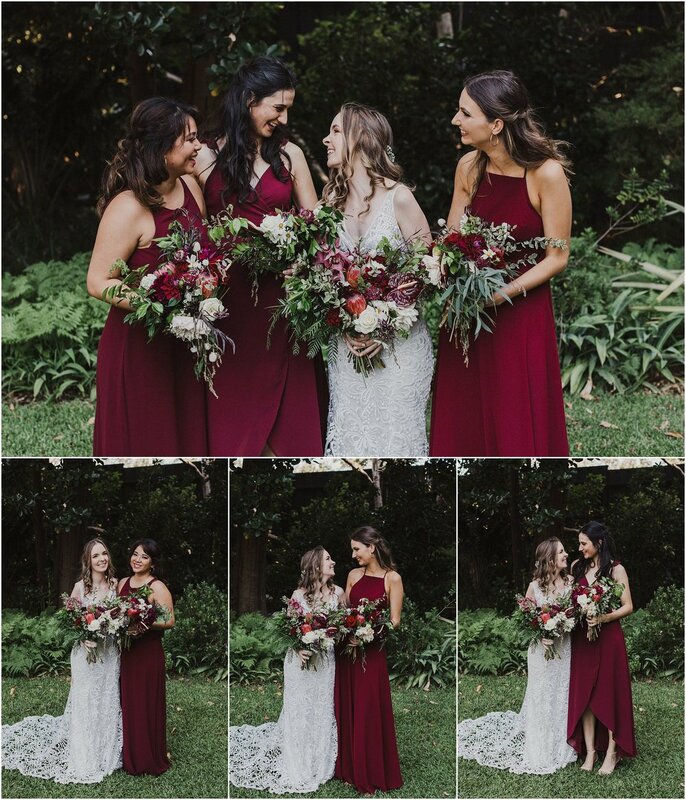 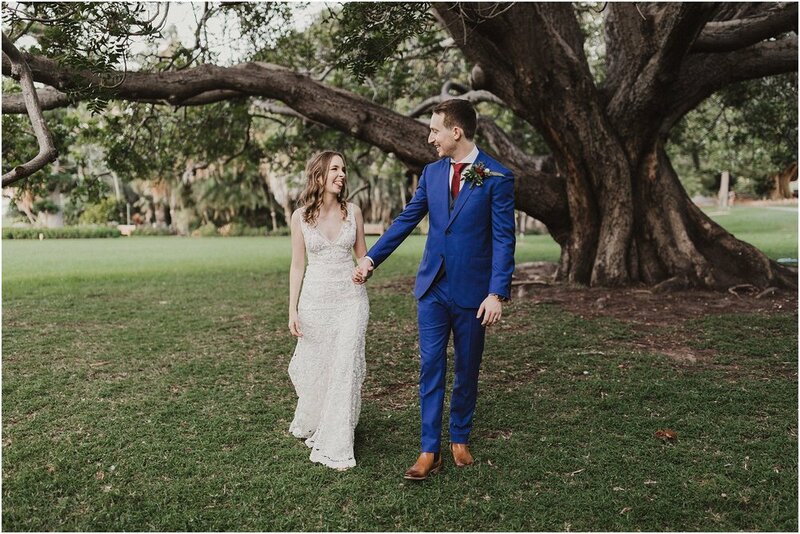 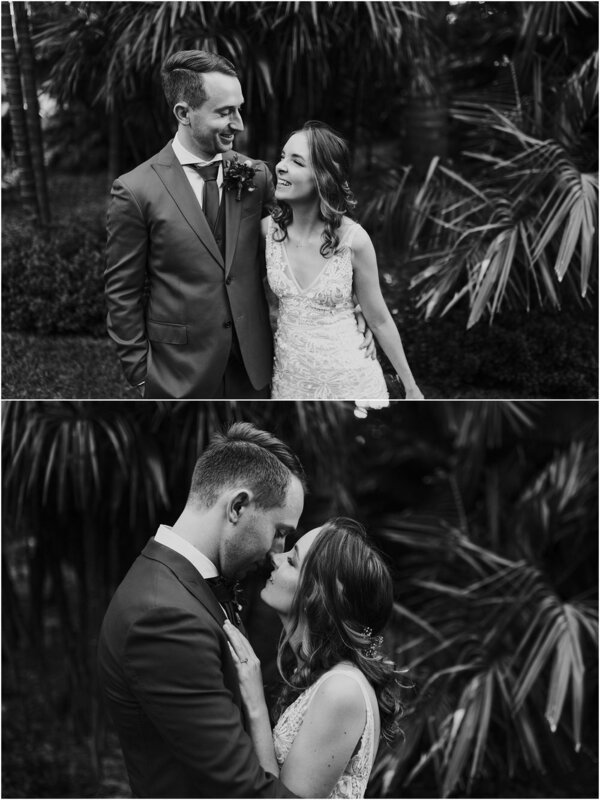 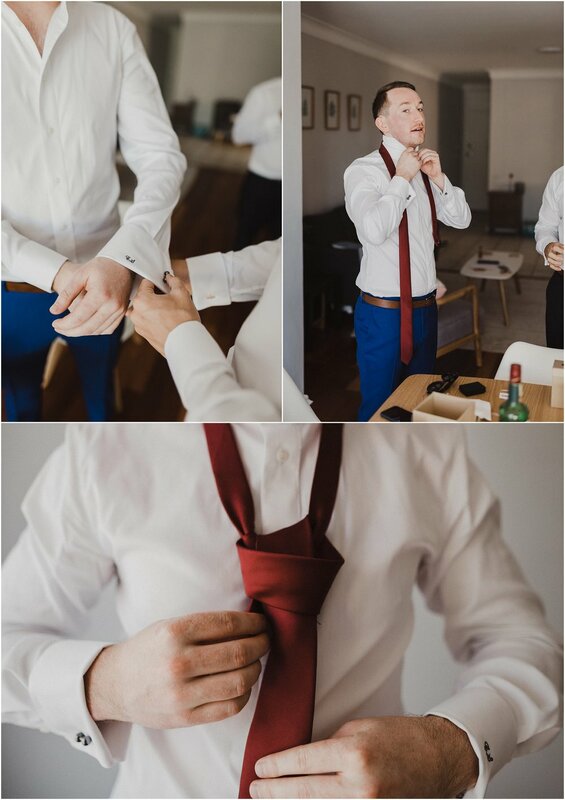 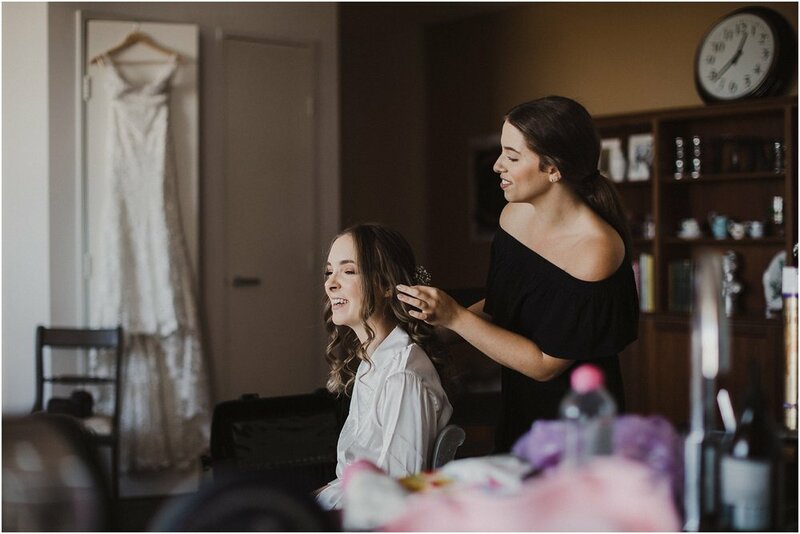 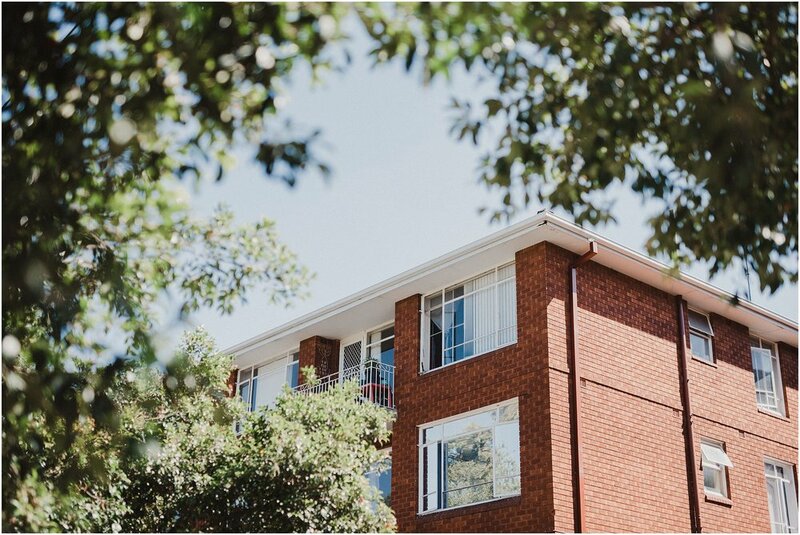 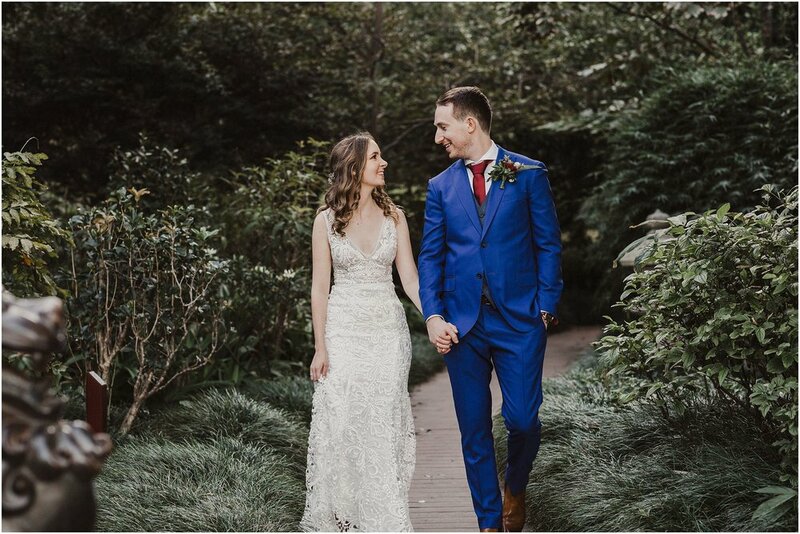 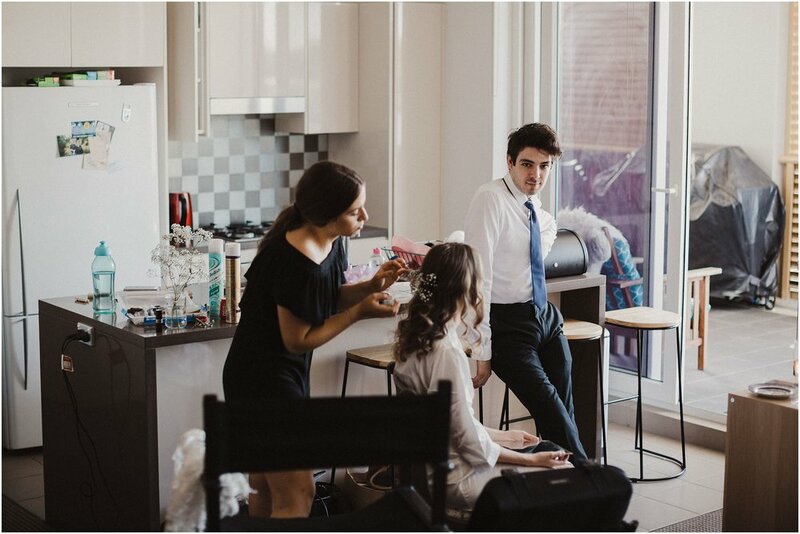 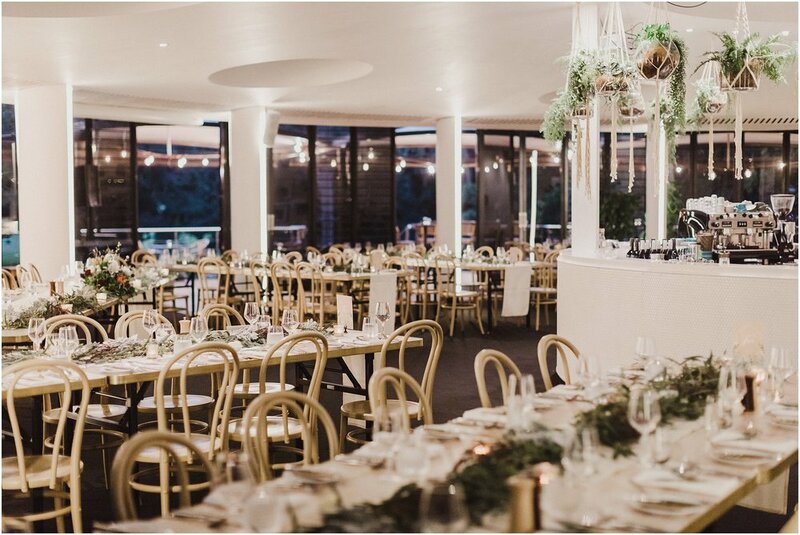 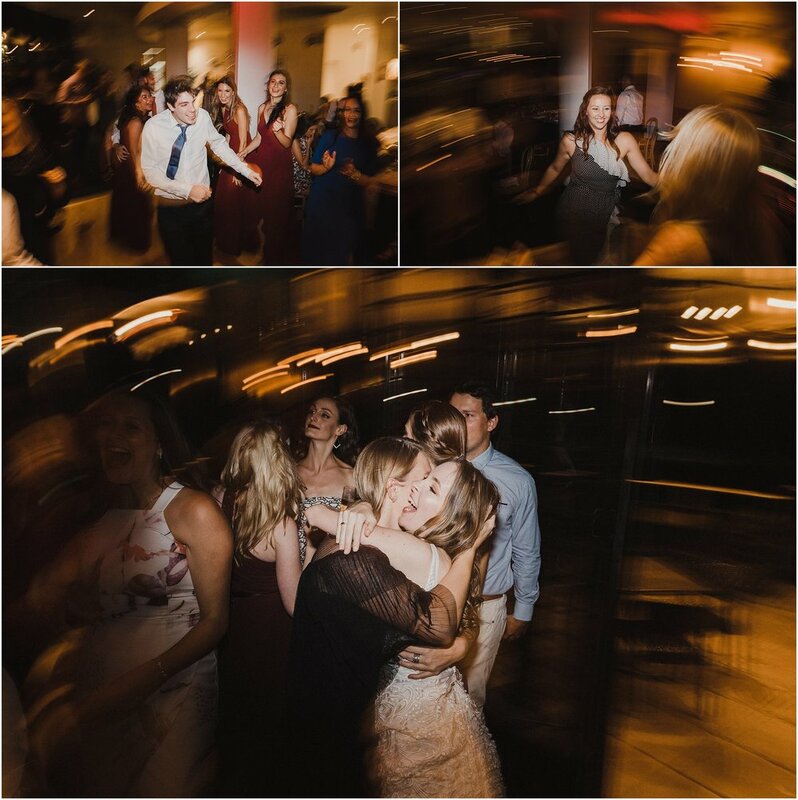 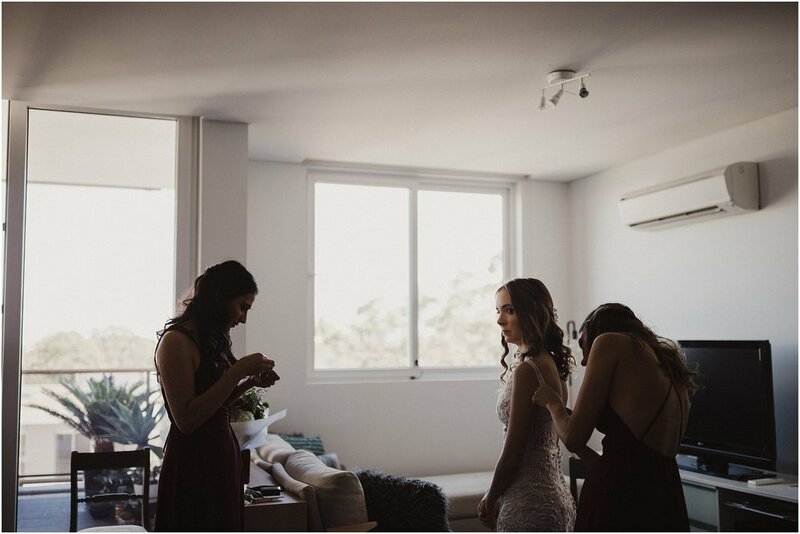 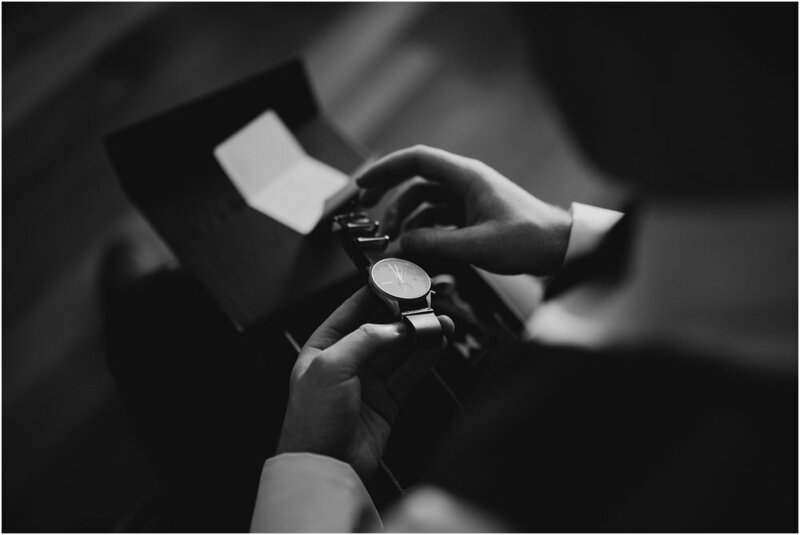 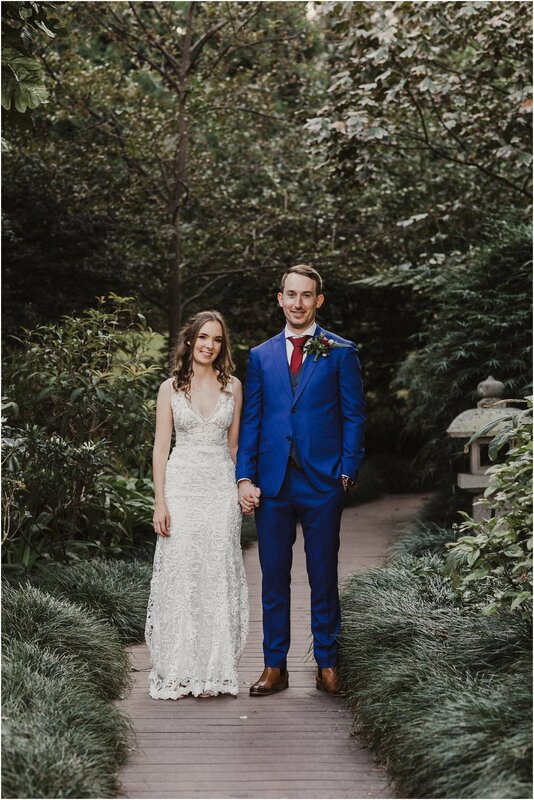 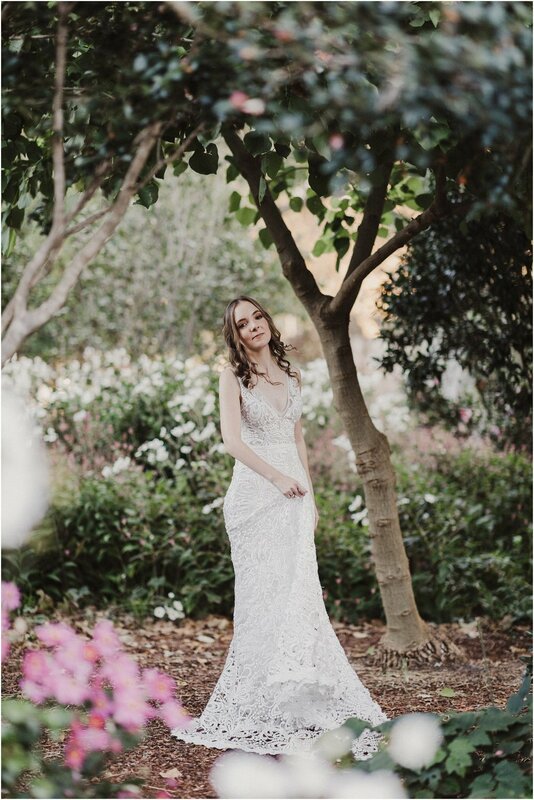 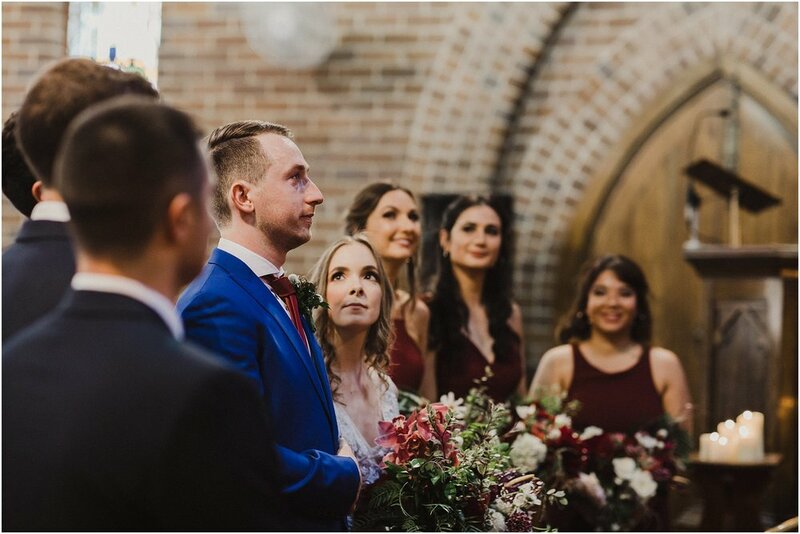 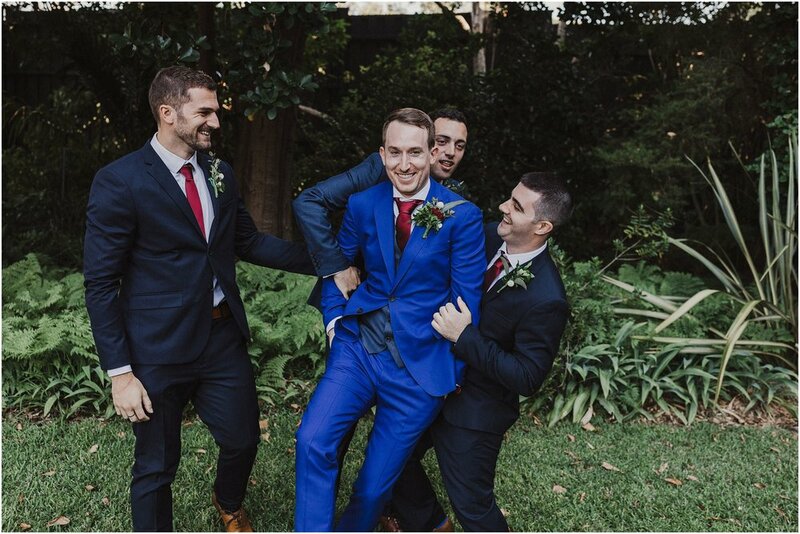 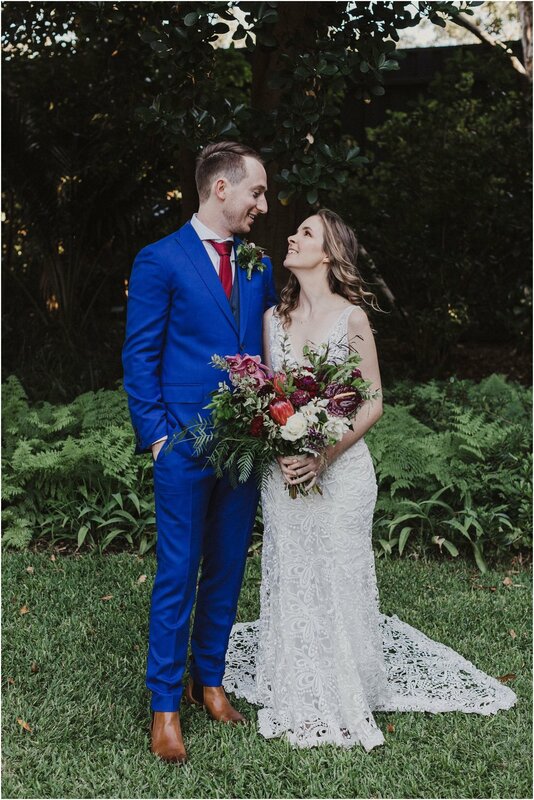 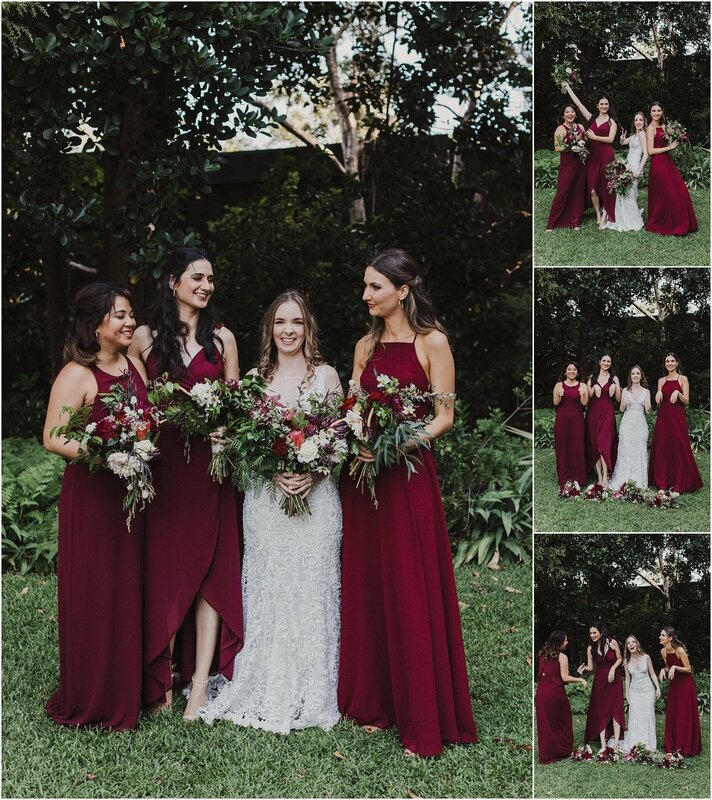 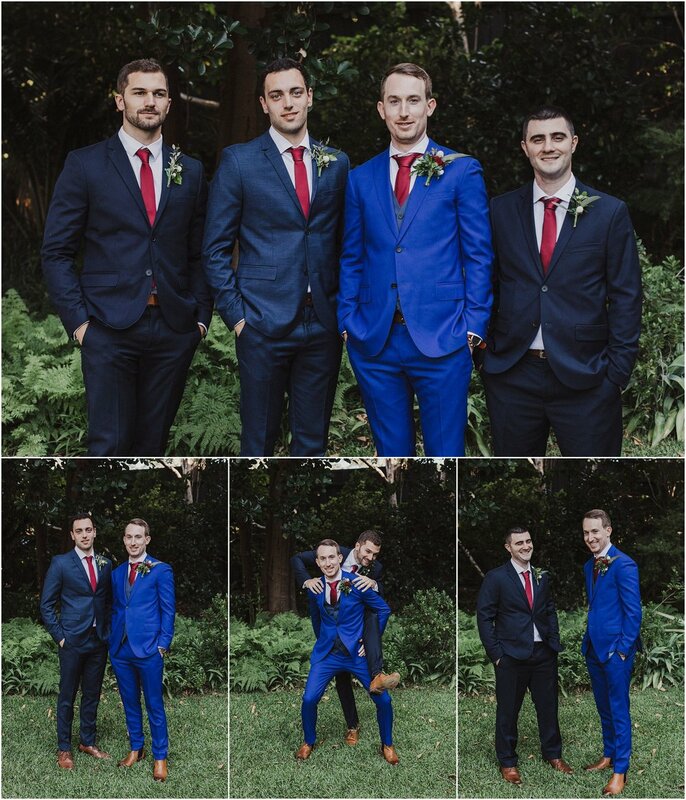 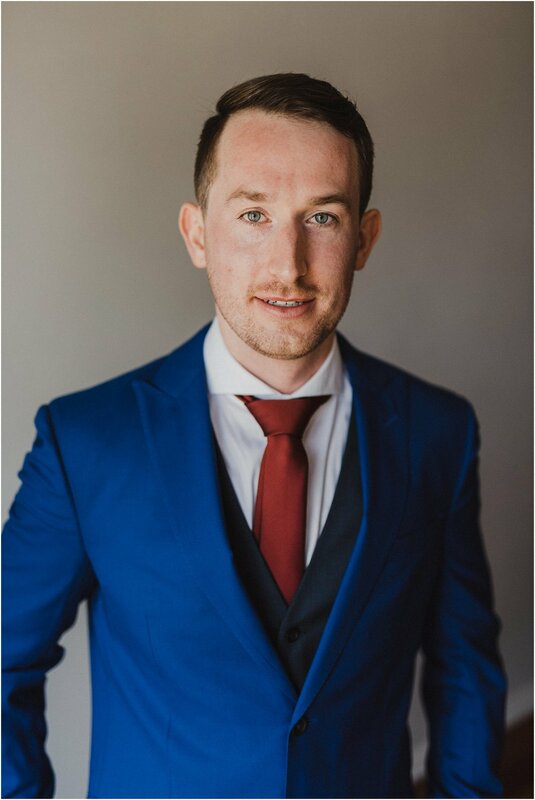 Ben + Caitlin's beautiful autumn wedding in Sydney. 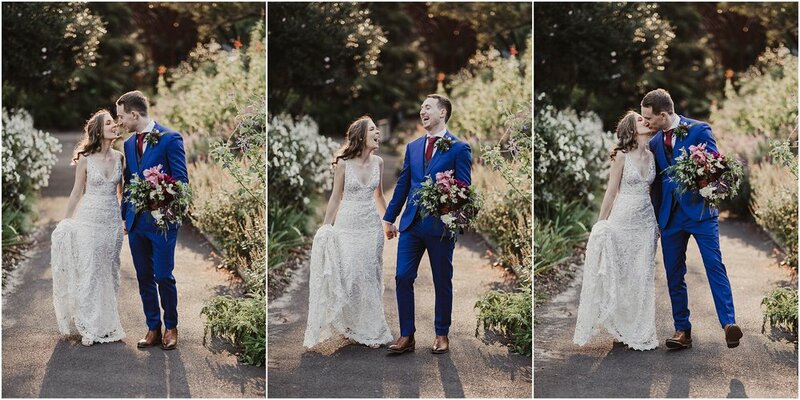 These two have such infectious smiles and personalities, that it was hard not to laugh and cry along with them throughout the day! 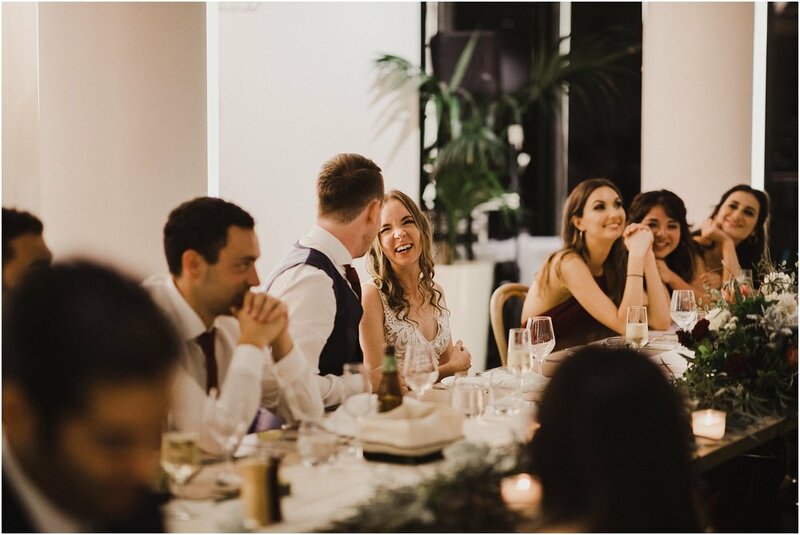 A massive thank you to all the wonderful vendors who helped make their day such a special and beautiful event for them and their families!